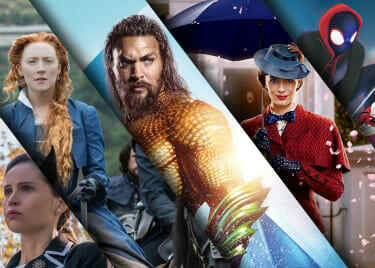 2019 is the Year of the Pig — a symbol of good fortune — and you’re in luck: AMC is bringing you highly anticipated, family-friendly Chinese films to celebrate the start of the Spring Festival. Check out the titles opening February 5 at an AMC near you and get your tickets now. June Lam stars in writer-director Pang Ho-cheung’s new comedy, MISS BEHAVIOR. Her character, also named June, is in trouble: She accidentally used a bottle of her boss’s breast milk to make coffee for a client. 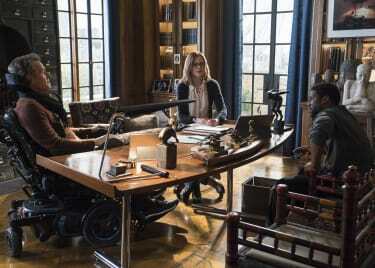 Now, she has to secure a replacement before her boss finds out, and to do so, she calls on her estranged friends for help. The clock is ticking; only they can save the day. MISS BEHAVIOR also stars Dad Chan, Isabella Leong and more. 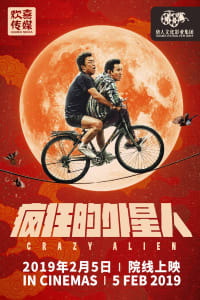 CRAZY ALIEN is the third installment in director Ning Hao’s black comedy trilogy, following CRAZY STONE (2006) and CRAZY RACER (2009). The film revolves around a strange experience of a zookeeper named Geng Hao (Huang Bo), whose life has been fairly dull until he saves a mysterious creature. Once back home, Geng quickly realizes the creature is an alien and is eager to send it away, but he finds he’s already in trouble. Matthew Morrison (“Glee”) co-stars alongside Huang Bo (from the previous CRAZY films and the hit BREAKUP BUDDIES). 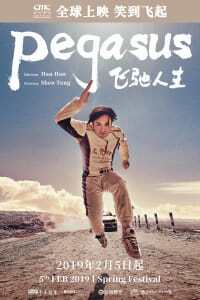 An old-time racing champion tries to come back to the race track in PEGASUS. Directed by Han Han, the adventure comedy is “one of the most anticipated films of the year in China” (Variety). Zhang Chi (Shen Teng) only has a few years left to make his comeback, following a five-year suspension from the motorsport. He reunites with his former teammates to regain his past glory, this time with his 6-year-old son by his side. 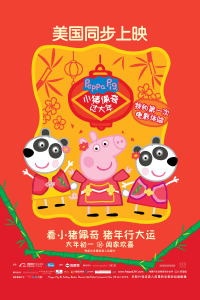 Start off the Year of the Pig with PEPPA CELEBRATES CHINESE NEW YEAR. In the part live action, part animated film, Tang Yuan, Jiao Zi and their family enjoy Chinese New Year together, learning about traditions and sharing “Peppa Pig” stories. 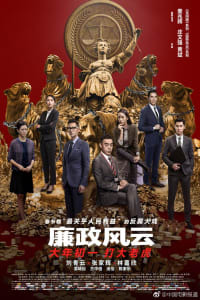 The film itself is a celebration with Chinese customs and cultural elements incorporated into the storyline, including a dragon parade, firework display and more. 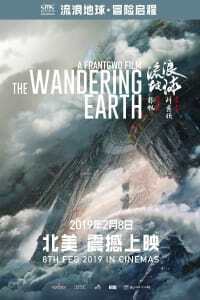 Based on a short story by Liu Cixin, THE WANDERING EARTH is China’s first big-budget sci-fi film directed by Frant Gwo and starring Wu Jing. The sun was dying out; people all around the world built giant planet thrusters to move Earth out of its orbit to a new star system. 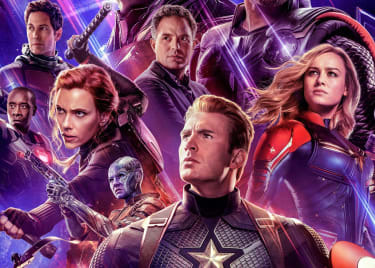 But the 2,500-year journey came with unexpected dangers, and in order to save humanity, a group of young people came out boldly and fought hard for everyone's survival. The Independent Commission Against Corruption (ICAC) has been investigating a bribery case regarding the selling of smuggled cigarettes for many years. However, the trial is delayed due to the escape of the defendant, Chen Chaoqun, and the absence of the only witness, Xu Zhiyao. In order to retry the case, the ICAC launches a full-scale operation. INTEGRITY is the first installment of a planned trilogy written and directed by Alan Mak. Sean Lau, Nick Cheung and Karena Lam star.